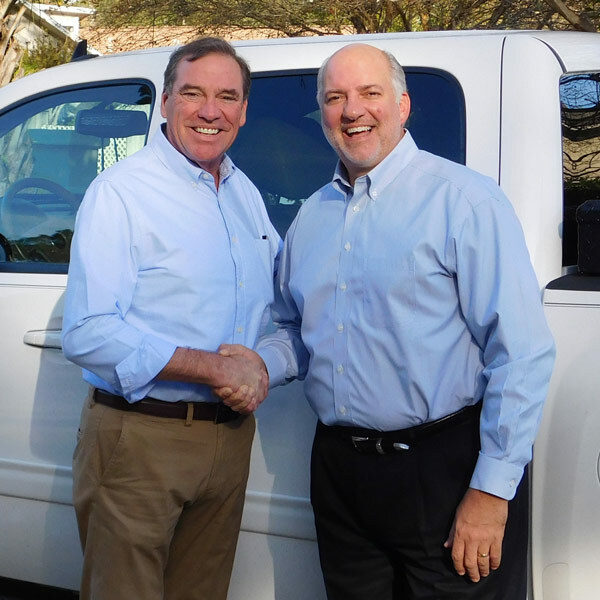 Tallahassee, Fla. – Former United States Congressman Steve Southerland (R-FL-2) today announced he has endorsed Panama City Surgeon, U.S. Army Veteran and Republican Candidate Neal Dunn for Florida Congressional District 2. 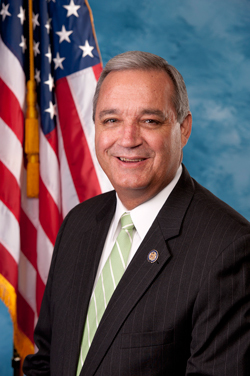 Panama City, FL – Republican Candidate Neal Dunn today announced that Congressman Jeff Miller (R-FL-1) has endorsed his campaign for Florida Congressional District 2. 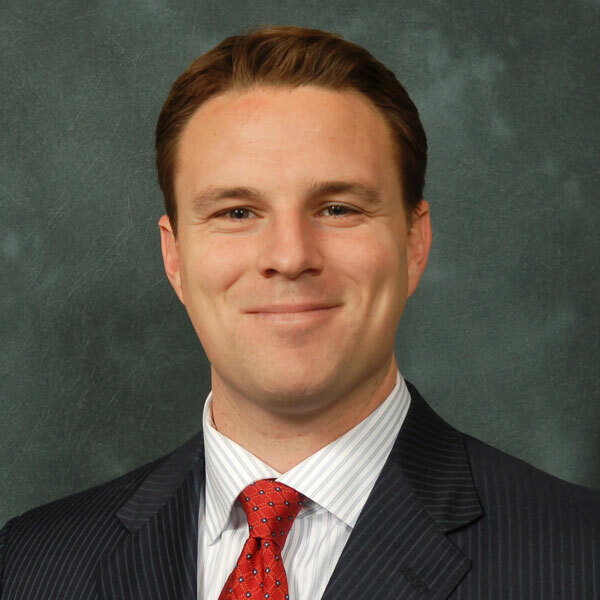 Since announcing his candidacy for Florida’s Congressional District 2, Dr. Dunn has been endorsed by former U.S. Congressman Steve Southerland, former Speaker Allan Bense, former Senate President Don Gaetz, former Speaker Will Weatherford, and Representatives Dennis Baxley, Jay Trumbull and Elizabeth Porter. Dr. Neal Dunn, a Panama City surgeon, announced in Tallahassee his candidacy for the 2nd Congressional District in 2016, pledging to focus on the economy and national security and to “reform and replace” the federal Affordable Care Act. Dunn, introduced at the Florida Press Center by former Speaker of the Florida House Allan Bense, described himself as “an unapologetic conservative Republican.” He earlier announced his candidacy for the U.S. House last week in Panama City. “Given the importance of this issue, I think it makes sense for the people of North Florida to send someone to Washington who actually understands the complexities of health-care delivery and the importance of the patient physician relationship,” he said. Dunn, 61, served 10 years as a U.S. Army surgeon before spending 25 years as a surgeon in Panama City. He is the founding president of the Advanced Urology Institute, a practice with 45 doctors and more than 400 employees in North Florida, and he founded Panama City Urology Center & the Bay Regional Cancer Center. He serves as chairman of the Bay Cares program, a nonprofit that annually provides $30 million of free specialty care to the working poor. Last year, the Bay County Health Department named him a public health hero, Bense said. 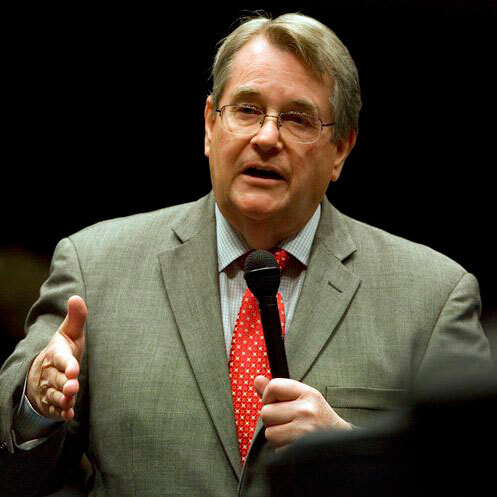 Tallahassee, Fla. – Republican Candidate Neal Dunn today announced that former Speaker of the Florida House of Representatives Will Weatherford has endorsed his candidacy for Florida Congressional District 2. 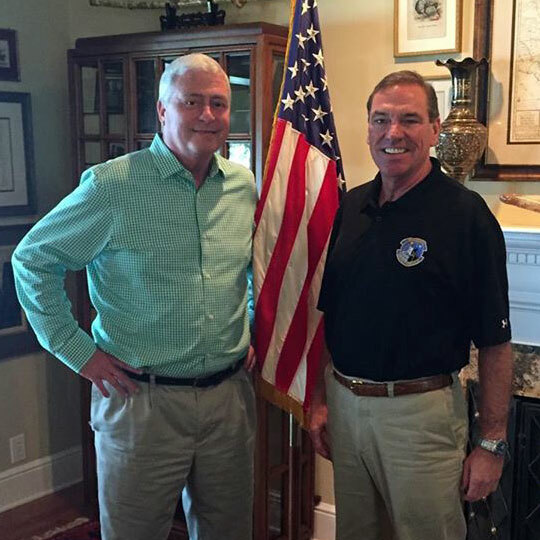 “I truly believe Neal embodies the conservative principles that North Florida possesses and is the voice that Congressional District 2 needs serving as their representative in Washington; and, I am happy to lend him my support,” continued former Speaker Weatherford. Tallahassee, Fla. – After making his way from Panama City to Tallahassee to announce his Republican candidacy for Florida Congressional District 2, Panama City Surgeon and United States Army Veteran Neal Dunn today announced that former Senate President Don Gaetz (R-Niceville) has endorsed his candidacy. Neal Dunn, Republican candidate for Florida Congressional District 2, today announced that Florida House Representatives Dennis Baxley (R-Ocala), Jay Trumbull (R-Panama City) and Elizabeth Porter (R-Lake City) have endorsed him in his campaign.